This powerful product lathers well and rinses clear for a spotless result. 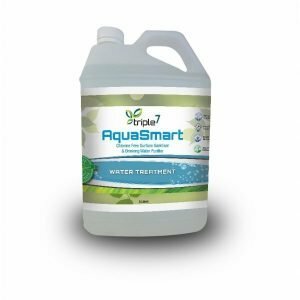 It is readily biodegradable and does not contain any hazardous, irritating or toxic ingredients. 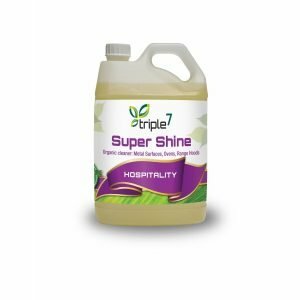 Triple7 Saucepan Shine is safe and effective for all glassware, crystal, crockery, cutlery, pots and pans. 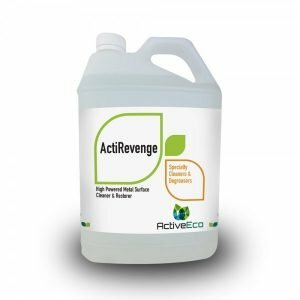 Its powerful cleaning action cuts through and easily lifts away grease, oils and tough food stains. It won’t damage surfaces and is safe to use on delicate crystal and the finest china. 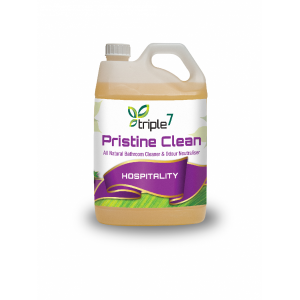 Triple7 Saucepan Shine rinses away completely, leaving no chemical residue. It will not smear, tarnish or leave streaks on any cleaned surface including sensitive glassware. It is highly concentrated so a little goes a long way. Dilute 1-2ml per litre of water in the sink. Hand wash dishes as normal. Rinse with water if desired. Leave oven racks to soak overnight before scrubbing and rinsing clean with fresh water. Apply a small amount of undiluted product for scrubbing synthetic or wooden cutting boards, and to remove burnt-on food residue on pots and pans. Regular use will keep sinks sparkling, and remove food odours leaving drains smelling clean and fresh. Triple7 Saucepan Shine is not affected by water hardness. Triple7 Saucepan Shine is non-carcinogenic and free of toxic and harmful ingredients. 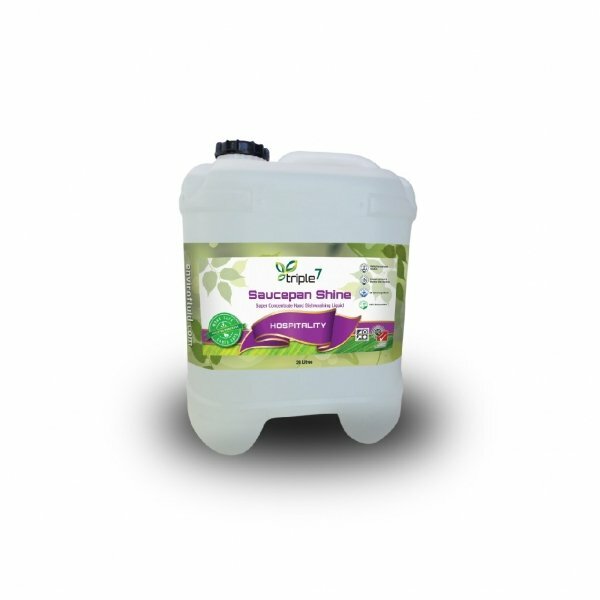 It does not contain caustics, phosphates, tarpenes, lauryl sulphates, petroleum derivatives, bleach or D-limonene. Triple7 Saucepan Shine is gentle on hands and free of irritating and allergy-causing chemicals. 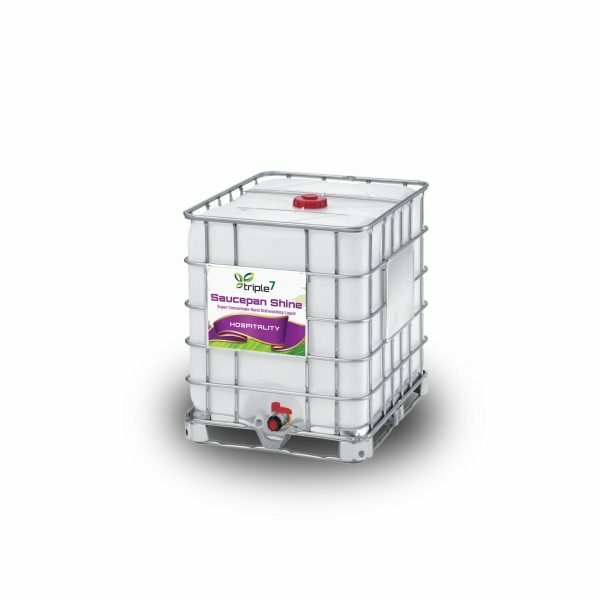 It does not contain soap, detergents or petroleum solvents. 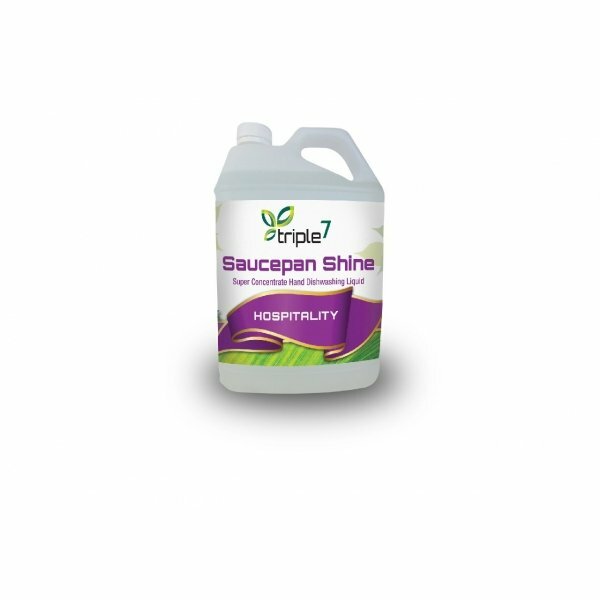 Triple7 Saucepan Shine is 100% plant based and made from renewable resources. 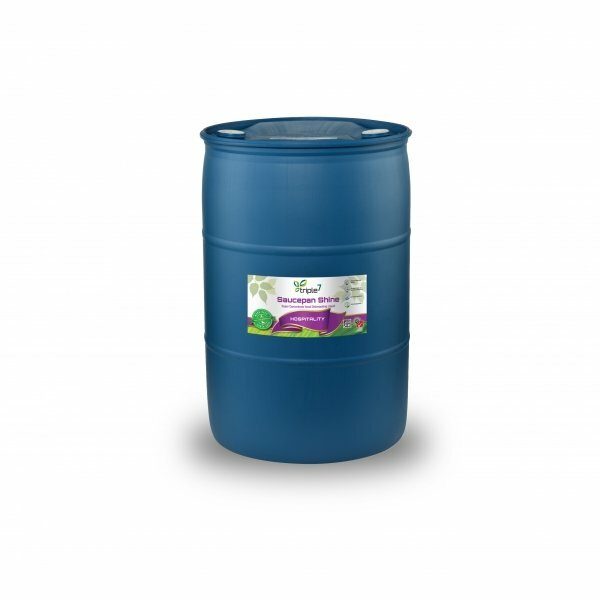 It is readily biodegradable and safe for septic systems.